Les Roses Rouges Front Man Oladips features YBNL Boss Olamide on this hit track titled “OSure”, The Chache crooner Oladips dis out “OSure” as his first track of the year. Though “OSure” is not Oladips first appearance this year, “OSure” which features Olamide comes on after the video to “ Lalakukulala ” a track that highlights Reminisce himself. 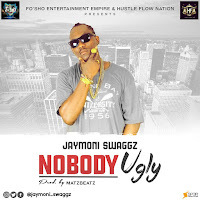 “OSure” was produced professionally by “001” Singer Major Bangz. 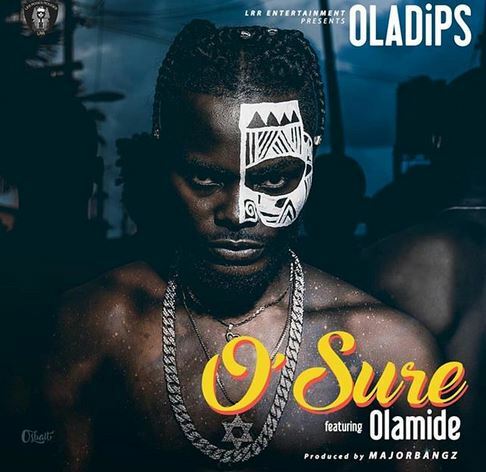 Stream & Listen up to the full audio to “OSure” by Oladips & Olamide Beneath, Don’t forget to share.